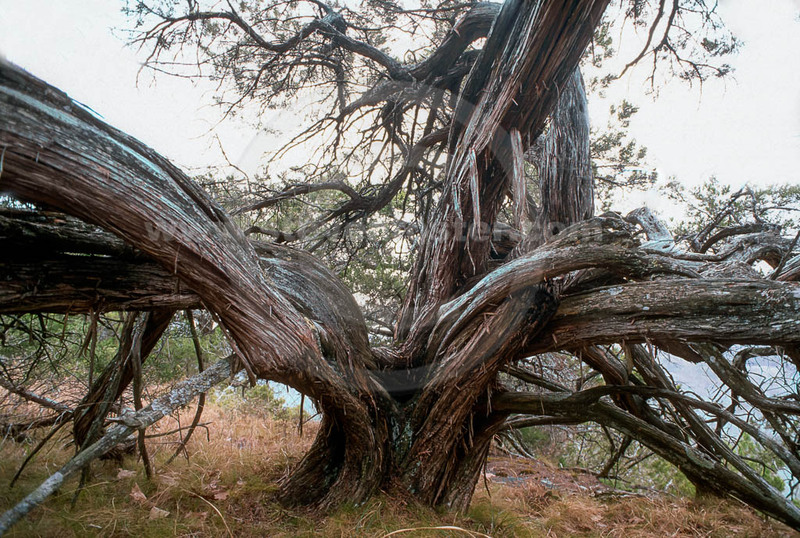 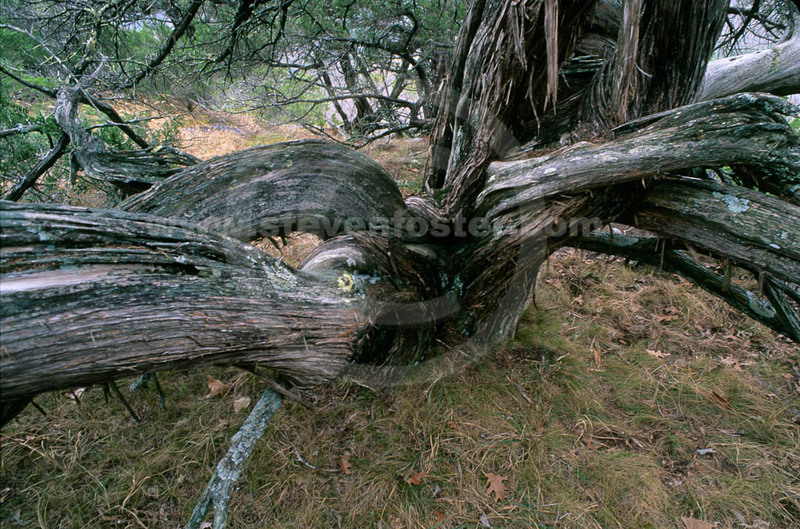 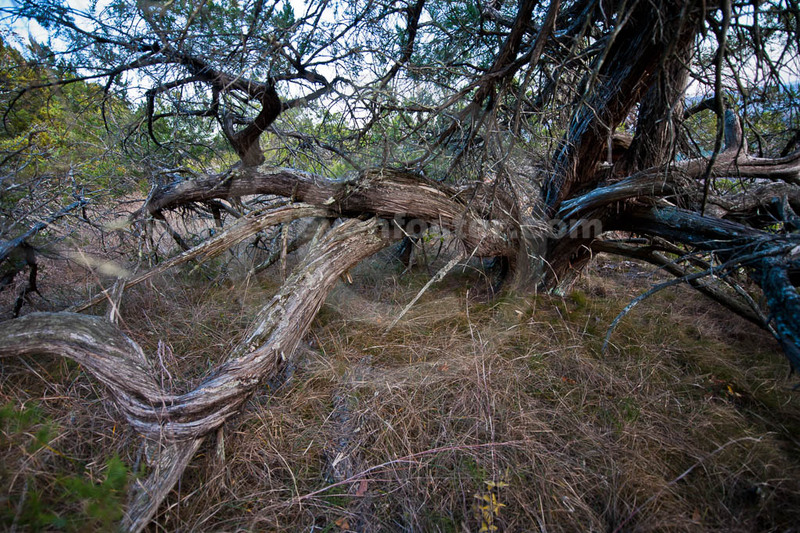 Photos of Juniperus ashei, Ashe Juniper, Texas cedarwood oil. 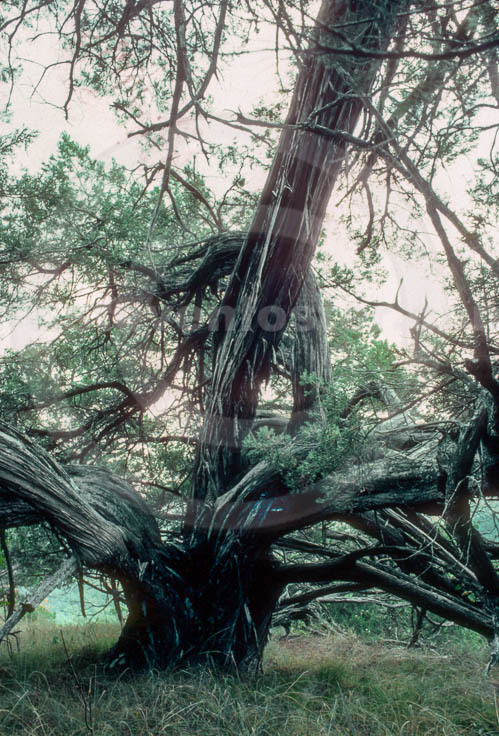 Juniperus ashei, Ashe Juniper, Ashe's Juniper, Texas cedarwood oil, (syn. 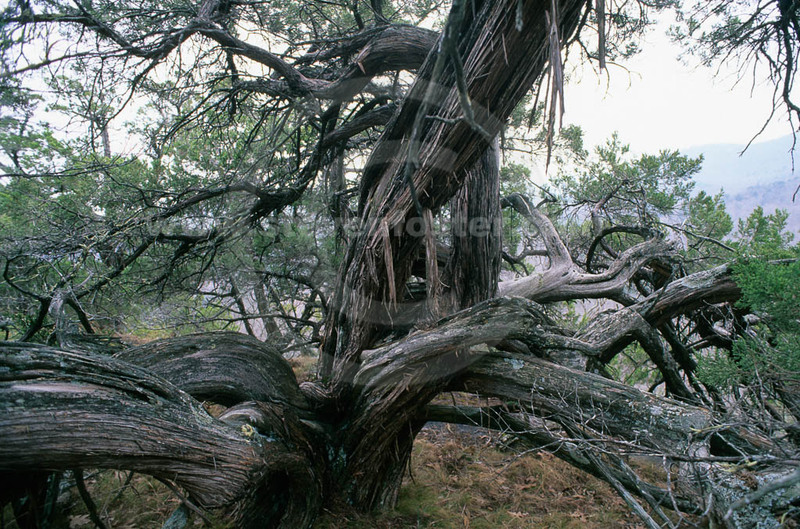 Juniperus mexicana), juniper oil, cedarwood oil, is a member of the Cupressaceae, Cypress Family. 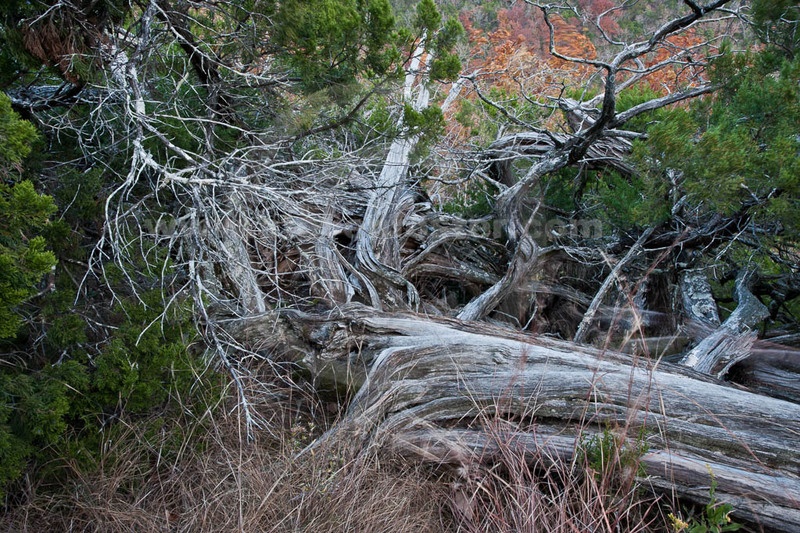 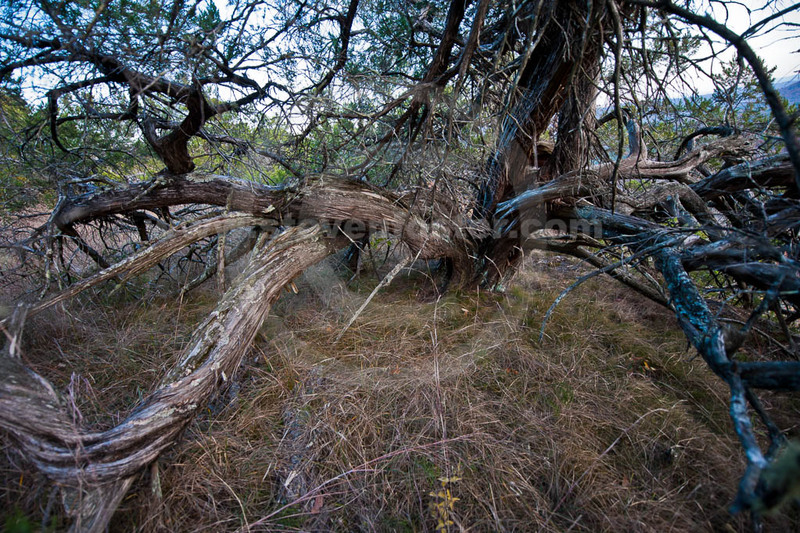 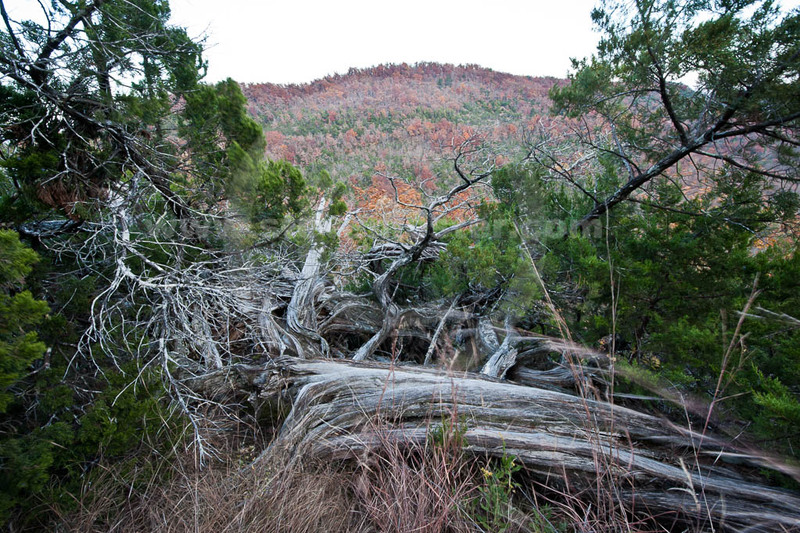 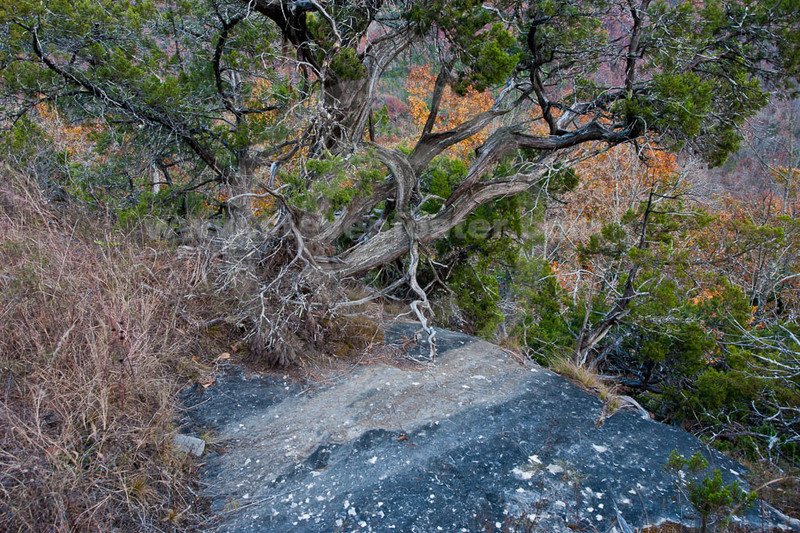 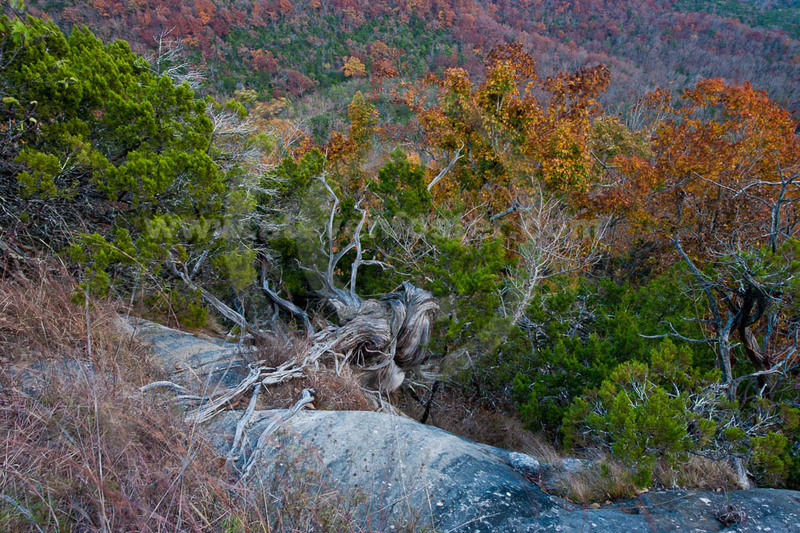 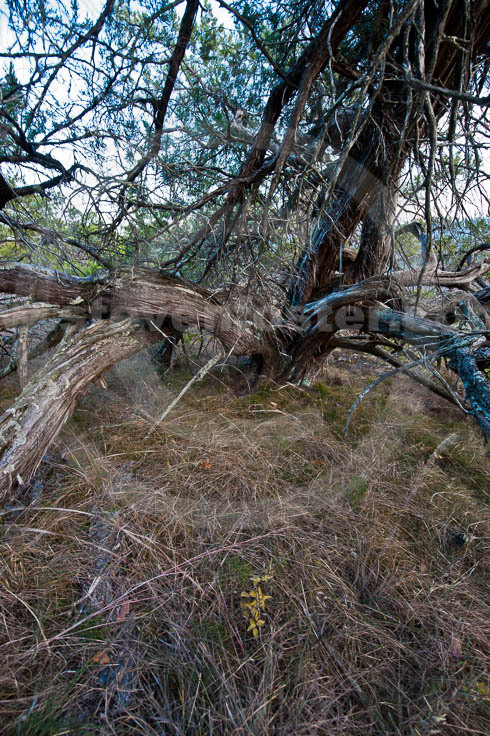 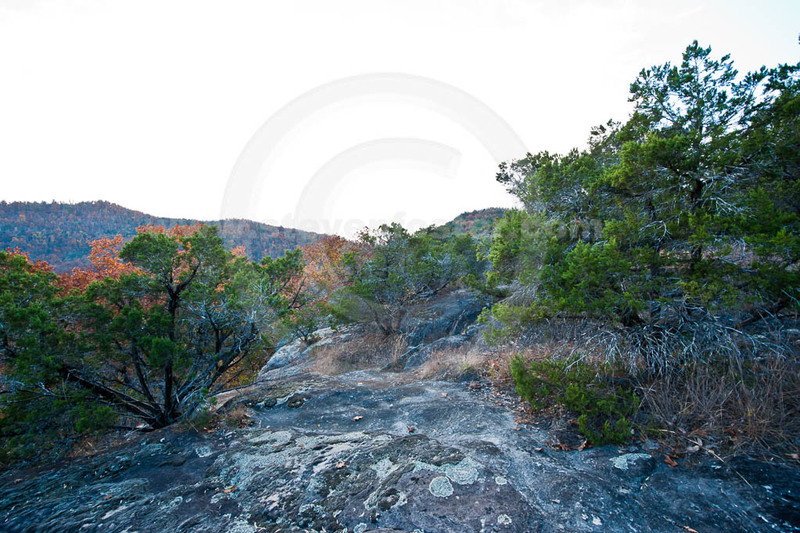 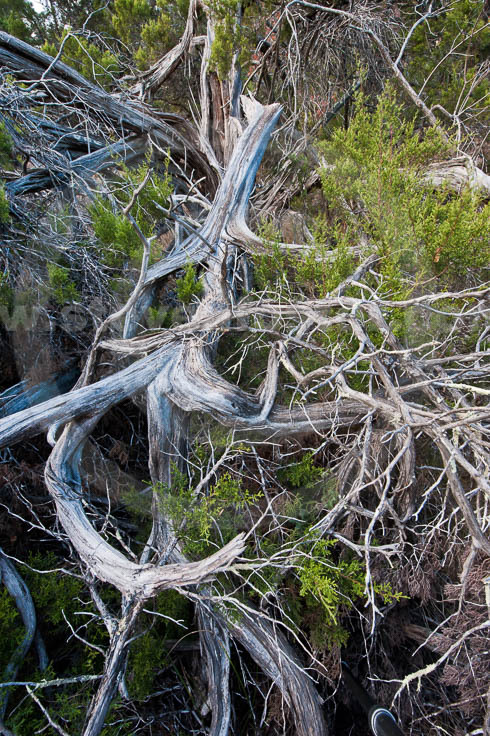 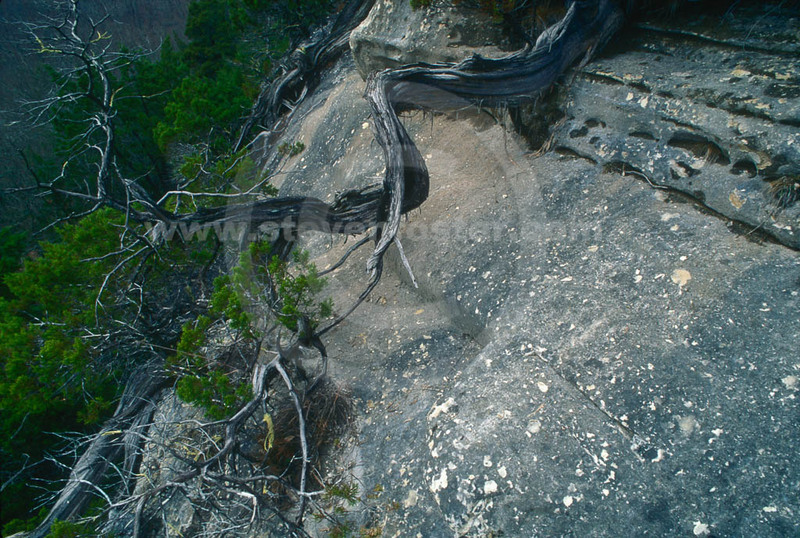 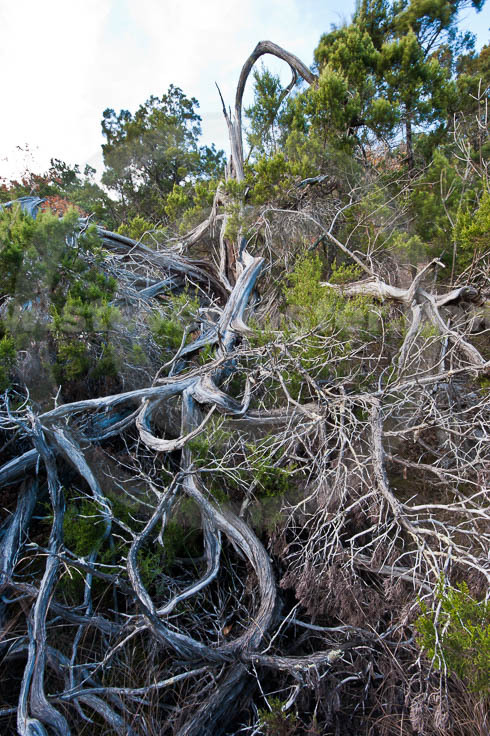 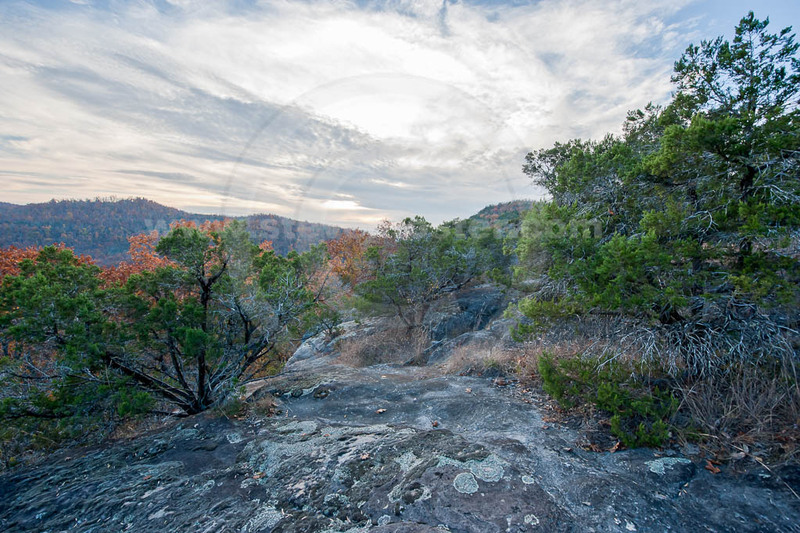 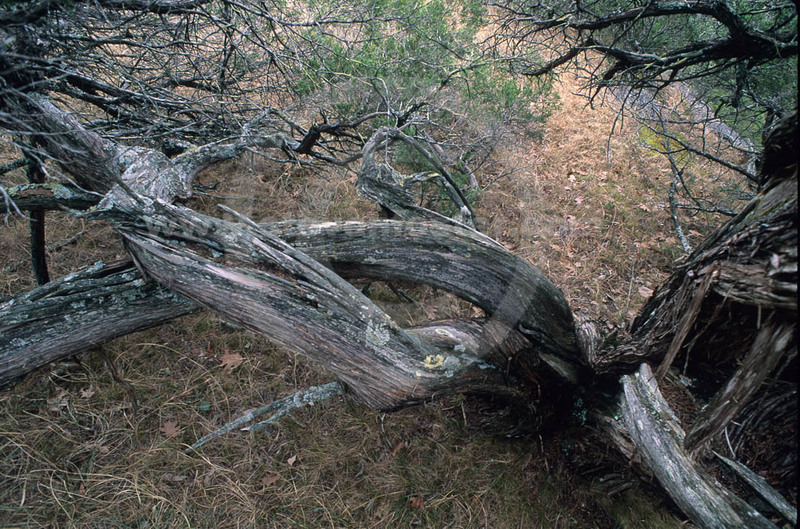 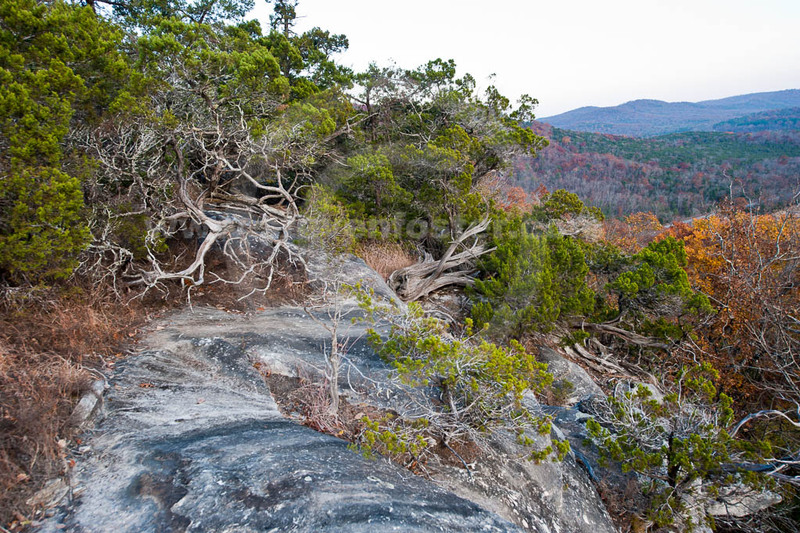 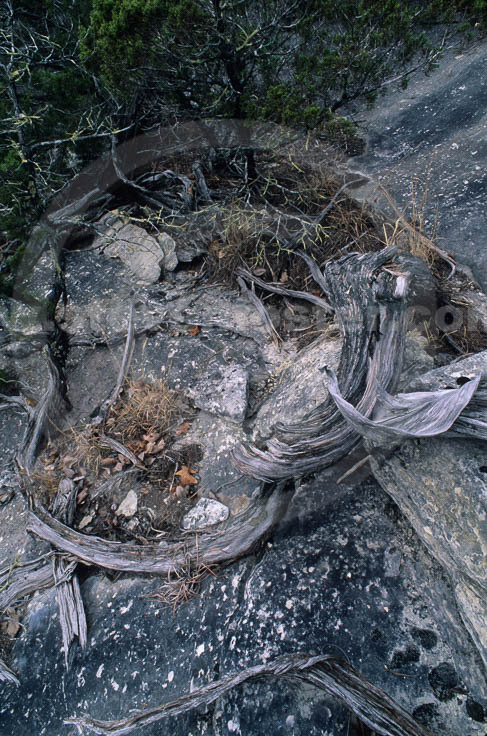 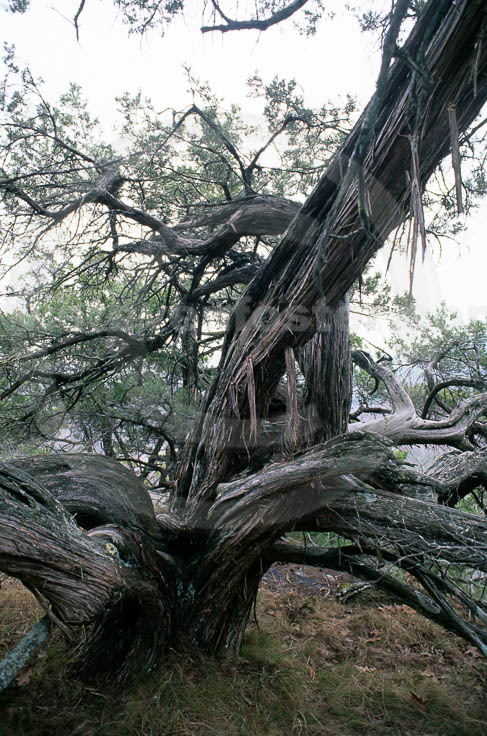 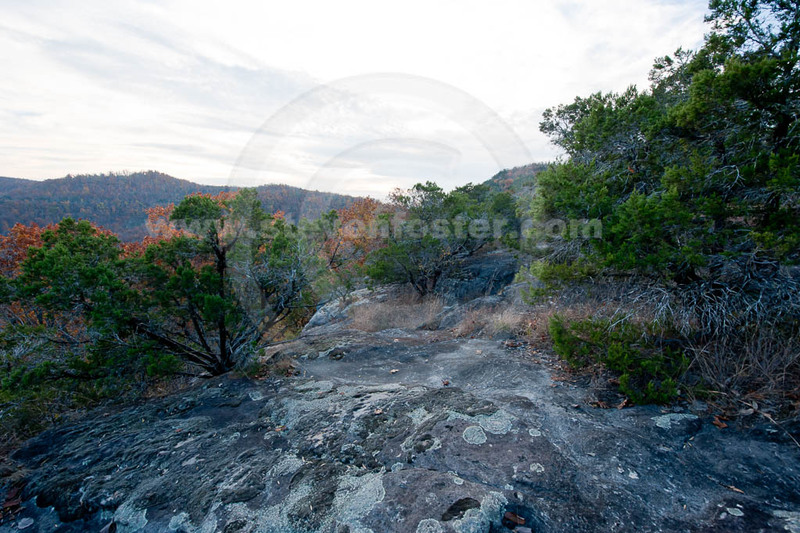 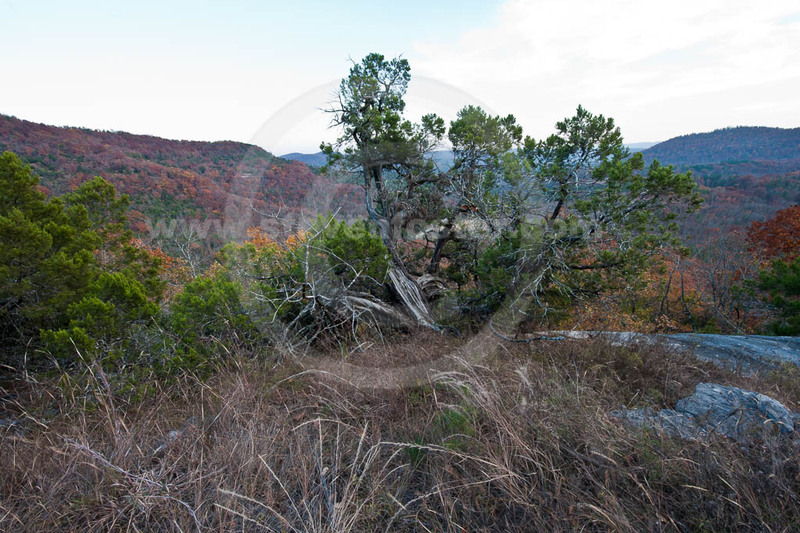 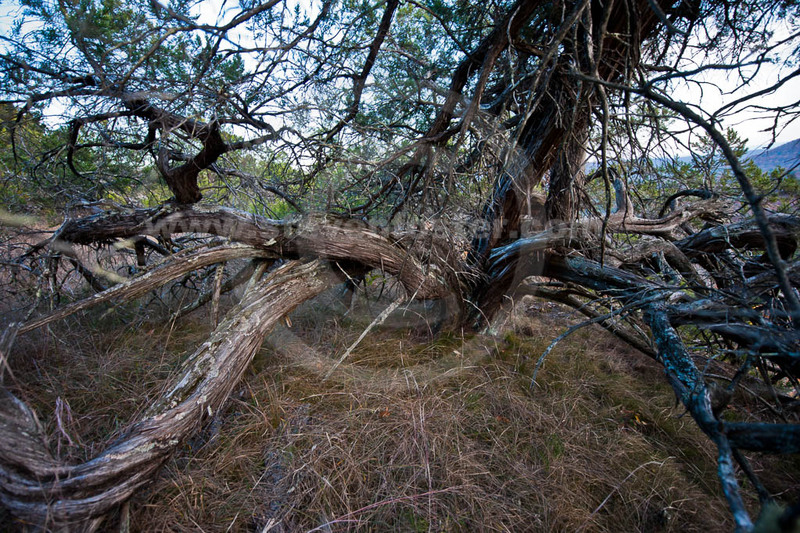 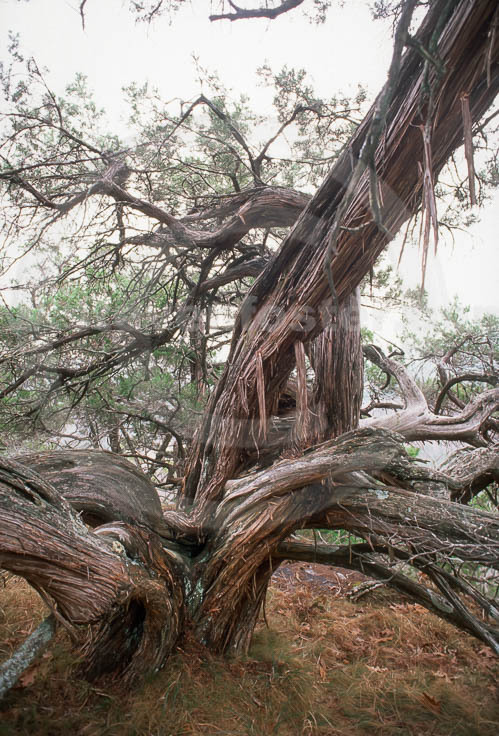 The dominant juniper of the Edwards Plateau in central Texas, where it is common. 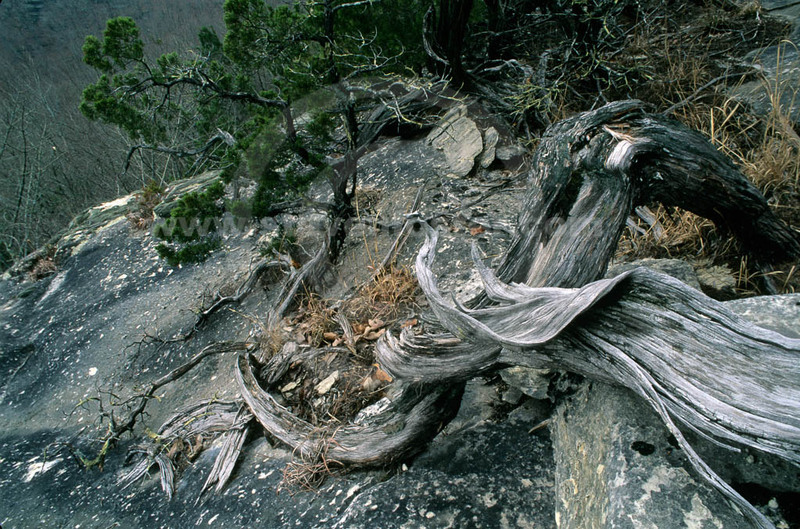 In the Ozarks of southwest Missouri and northwest Arkansas it is unommon along south-facing limestome outcrops along the White River, disjunct from its predominant range. 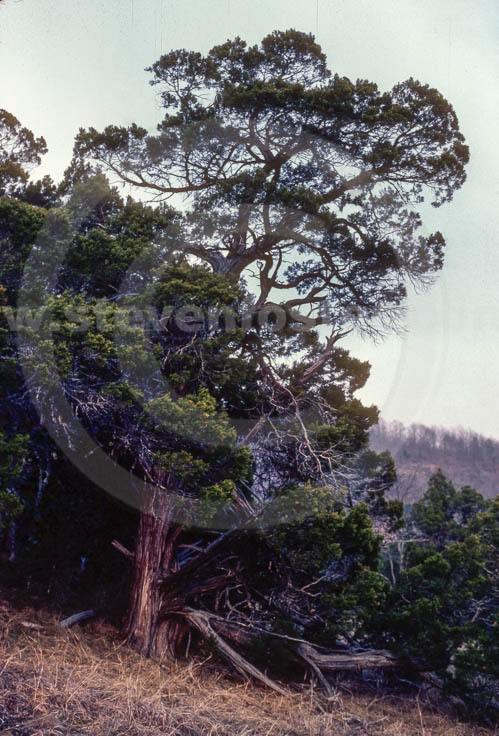 Essential oil steam distilled as Texas cedarwood oil. 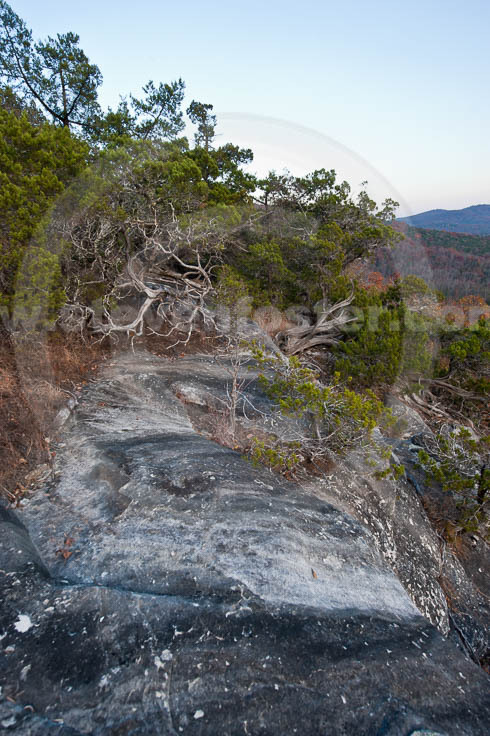 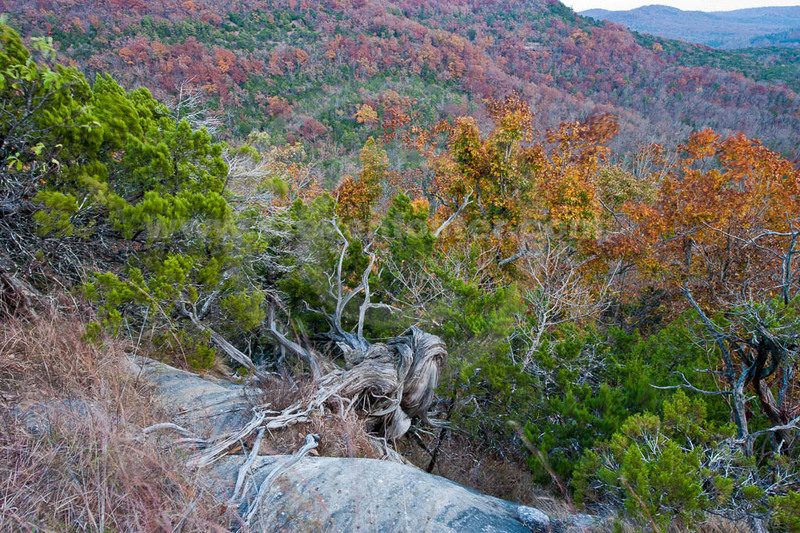 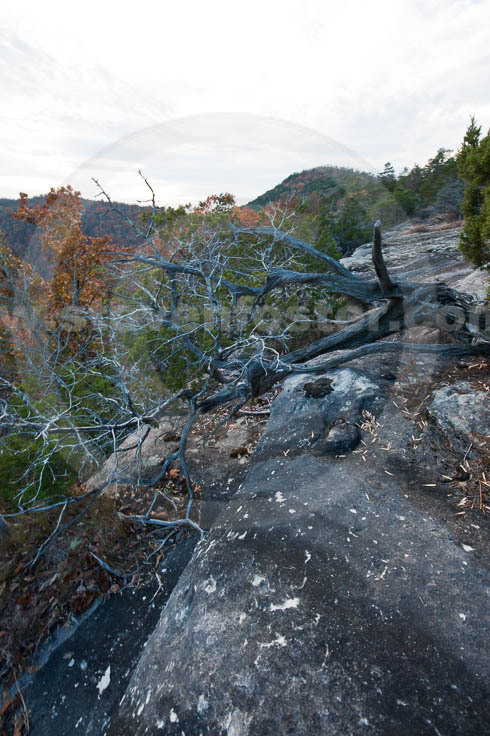 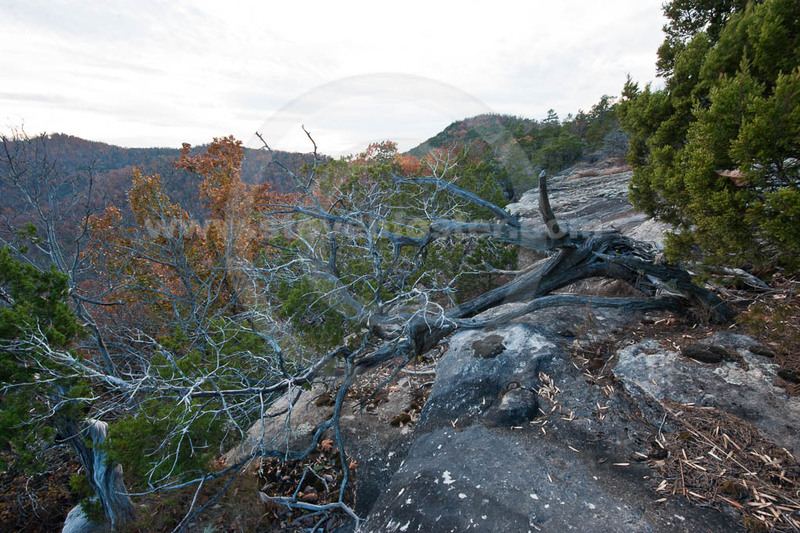 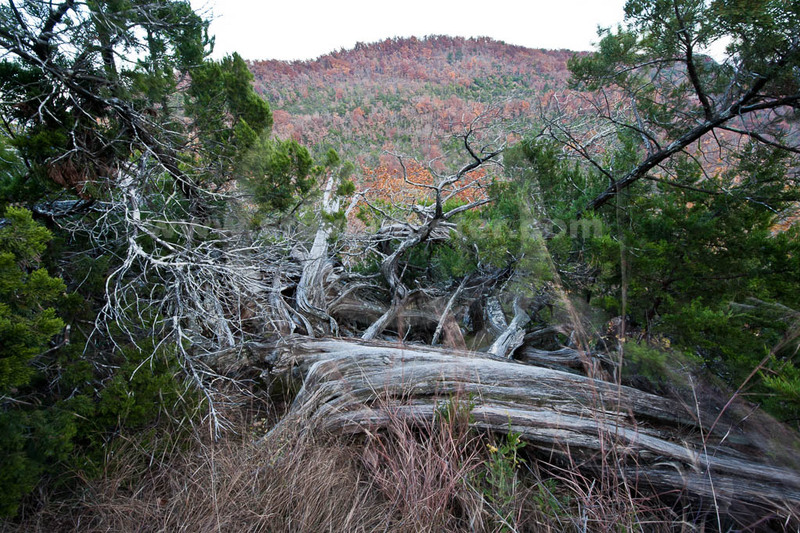 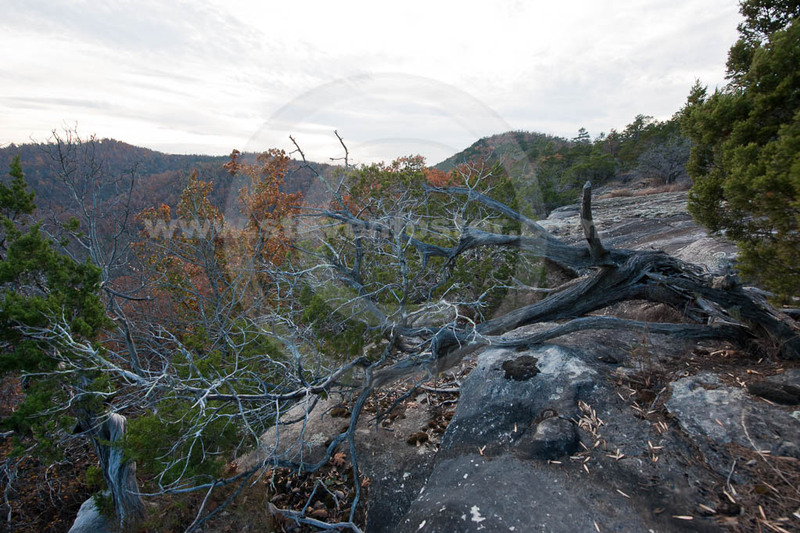 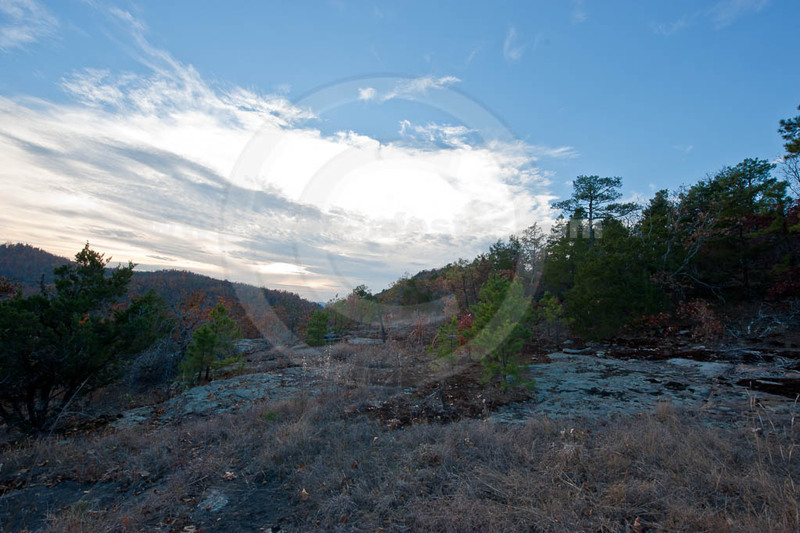 Photographs taken at the Arkanasas Natural Heritage property Devil's Backbone in Izard County, which features two old-growth populations.